Queen Elizabeth II is dead, and a new monarch takes the crown as his own. As King, Charles finds himself torn between his own political views and the ceremonial role the monarchy plays within the British Parliament. Meanwhile, Harry feels disillusioned and starts dating a staunch republican, Jess, who makes him question his life and family. With Charles threatening to overthrow the Commons and Harry wanting to “descend into the mass”, will the monarchy survive? 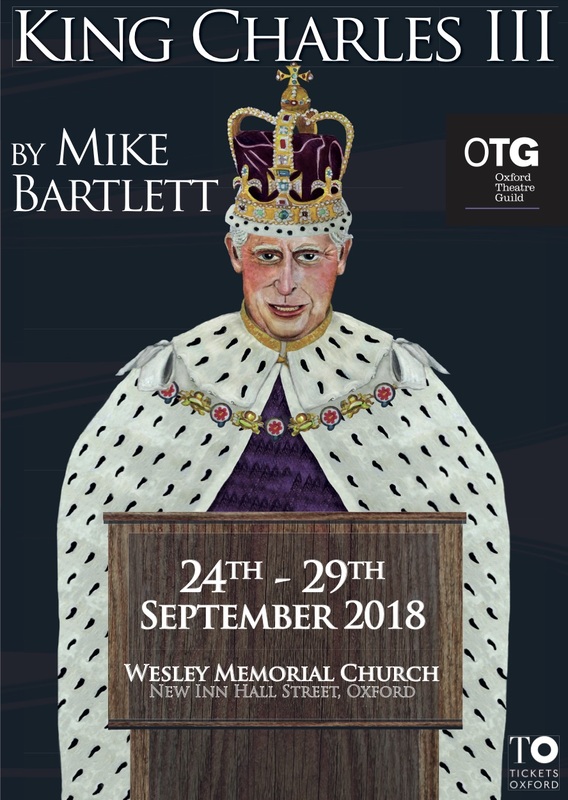 Mike Bartlett’s Olivier and BAFTA winning drama draws on the structure and style of a Shakespearian history play in this gripping exploration of the clash between Crown and State.